Have you ever received a message from someone claiming to work for tech support, claiming you have a computer virus? If so, odds are it was a scam. Hackers and social engineers are working harder than ever these days, trying to get your personal information or convince you to pay for services you don’t need. In a time where technical support scams are becoming increasingly popular, your best line of defense is to stay in the know. The following tips provided by ITSecureNow CEO Lorne Sykora will help you prevent scammers from getting your personal information. Who is asking for this information? Do I know this company? Do I have an agreement with them? If you have a technical support agreement with a company, keep in mind that they already have your information and would not be calling to ask for it. Once someone asks for your credit card number, that’s your cue to hang up. If you were to call the fraudulent technical support number, or click on a link they sent you, scammers might ask you for your approval to take control of your computer in order to fix the problem—don’t. By gaining access to your computer, scammers can access private information and even force you to pay a fee. “There are NO reputable companies that are just going to swoop in and fix a problem without having you sign a contract first,” Sykora said. The best way to prevent imposters from scamming other people is to report them to FTC.gov/Imposters. If scammers have gained access to your bank information, contact them immediately. Most banks have fraud prevention policies in place, and 24/7 fraud support hotlines. Most scams can be prevented by simply educating people. 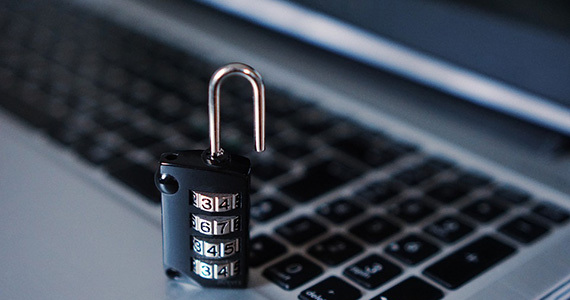 ITSecurenow provides self-paced security training for employees and executive level security training for the C-suite as part of their Breach Prevention Platform (BPP). Call (614) 206-5206 or click here to contact ITSecurenow today and get your free security assessment. For more security best practices from ITSecureNow, click here. This entry was posted in ProactiveIT, SecureIT and tagged Computer Security, Scams, Technical Support. Bookmark the permalink.